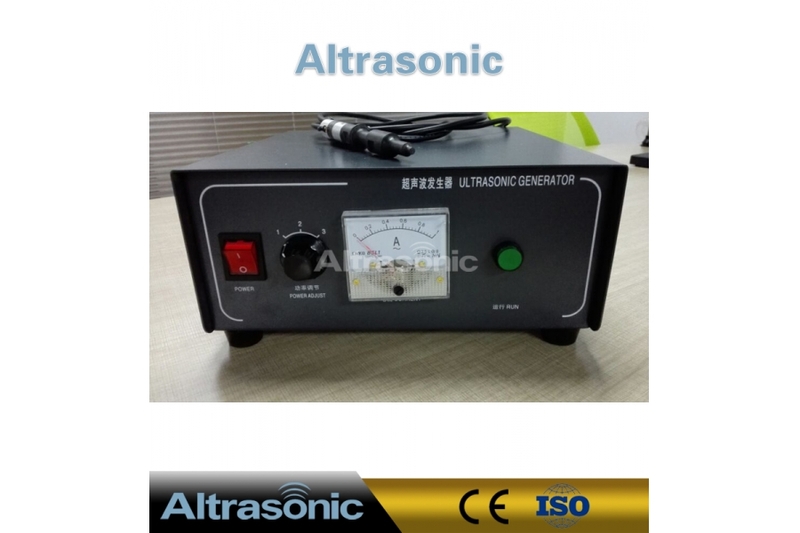 During the past half year, with many effort from the research development section of our company, at present we have successfully promote the intelligent card welding equipment substantially. 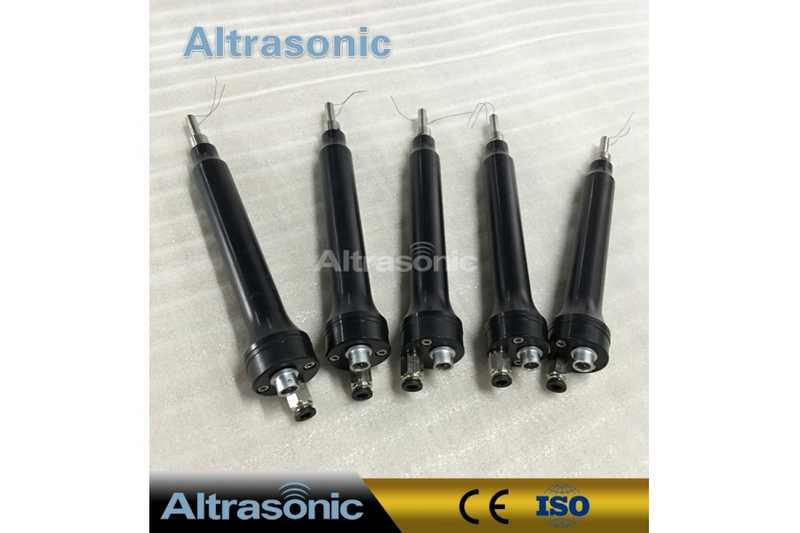 After promotion, comparison with the former one, the properties of the equipment has been promoted highly, more stability, better in search the frequency at more wide range, and much better appearance. 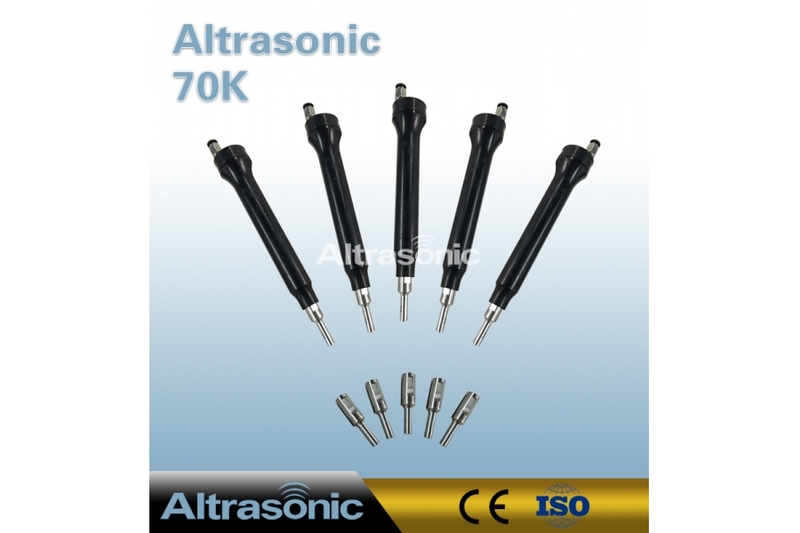 On the process using the former 60K equipment, with the damage of the welding horn, the frequency would be altered. 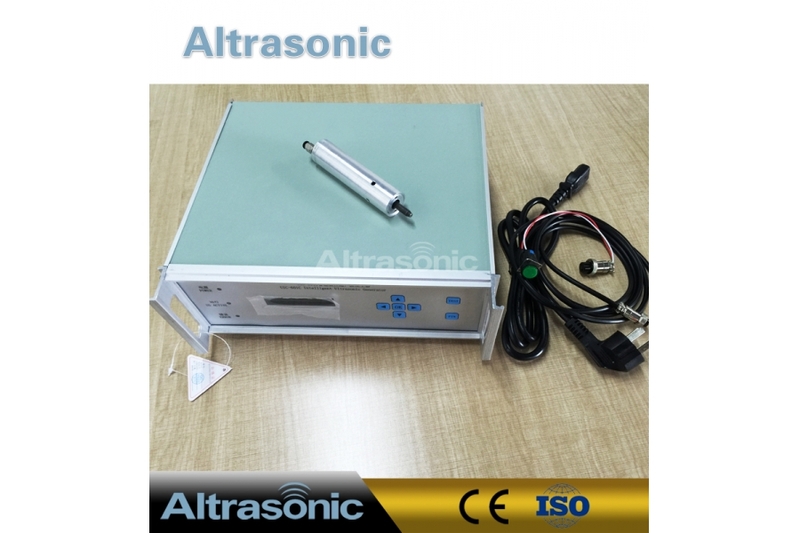 (the frequency is decided by the size of the product).When the frequency is altered to a certain degree, the ultrasonic generator would be difficult to coincide with the frequency, then influencing to the normal running of all the ultrasonic system. 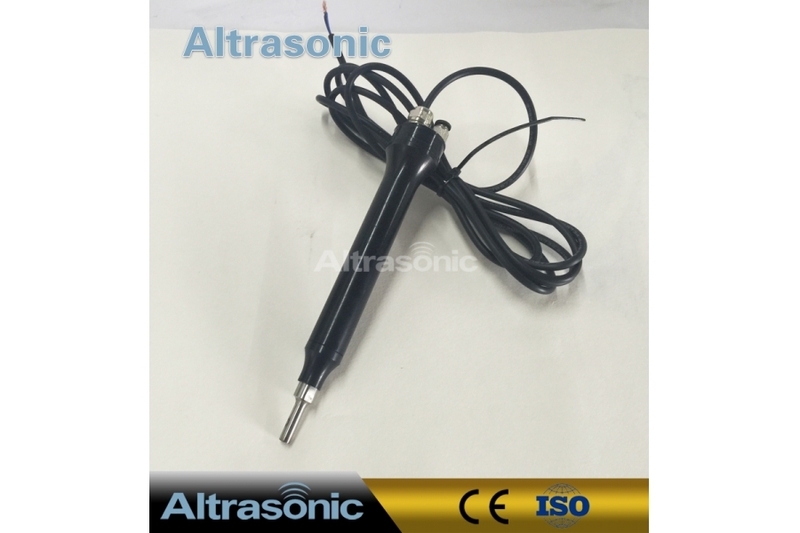 The equipment is used for the coil embedded in a smart card. There are 3 different technique to produce PVC Card Inlay, pre-winding, ultrasonic and Flip. 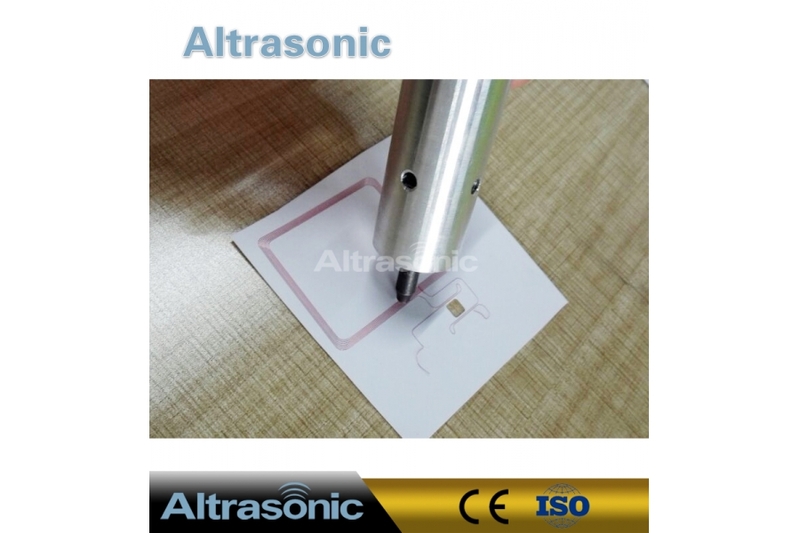 Among them, the cards made by Flip will have very flat surface, and very thinner thickness; for ultrasonic, it has the best working performance no matter for the reading distance, or the card's surface; also, the cost of pre-winding is more cheaper than ultrasonice and Flip. 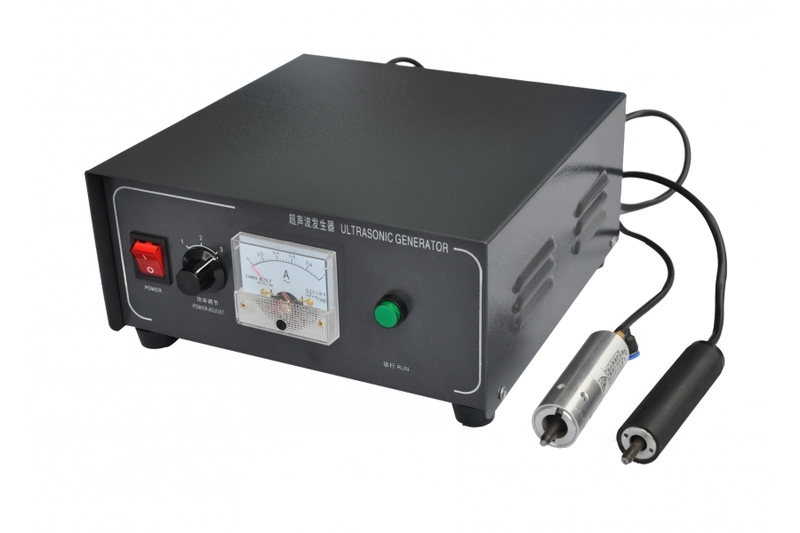 ★ Steady welding point, completely eradicate insufficient solder technically. ★ The size of welding spots is the same, equality line, good effect on uniformity. 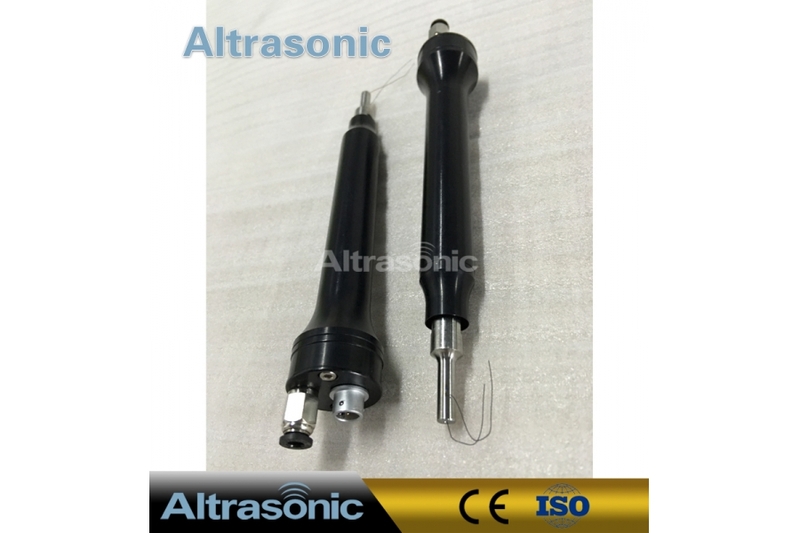 ★ The welding spot is small, wouldn’t increase the weight of the coil, easy to do lamination and encapsulation. ★ To leave out the immersion tin step before doing welding, save an operator. ★ After skilled in welding, much faster than the way to use searing iron to do weld. ★ On the process on manufactory, there is no waste gas, waste rubbish on pollution, runs in quiet and no noise. 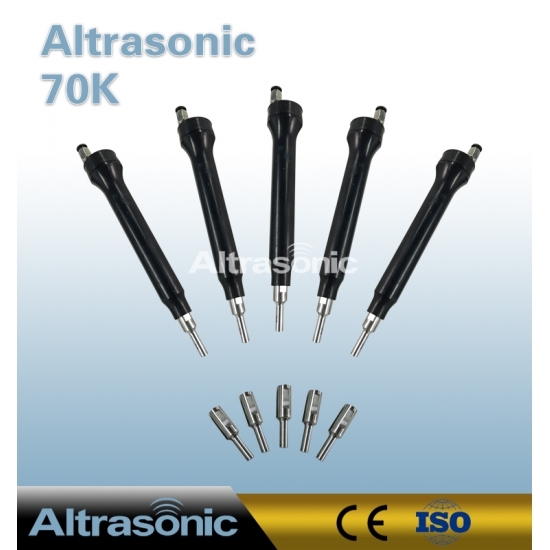 ★ To select the frequency 60KHz, one machine could drive 5-10 ultrasonic products, the speed to do welding is much faster. 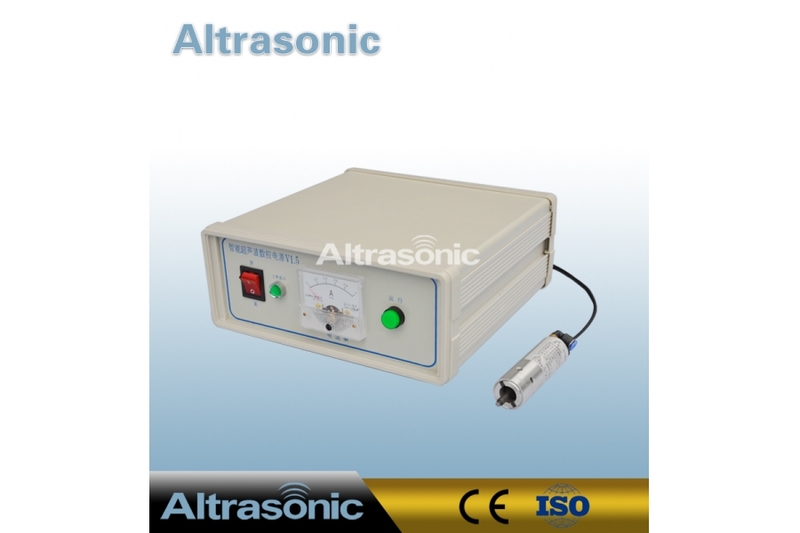 ★ Low power consumption, to save production cost for manufactory enterprise.